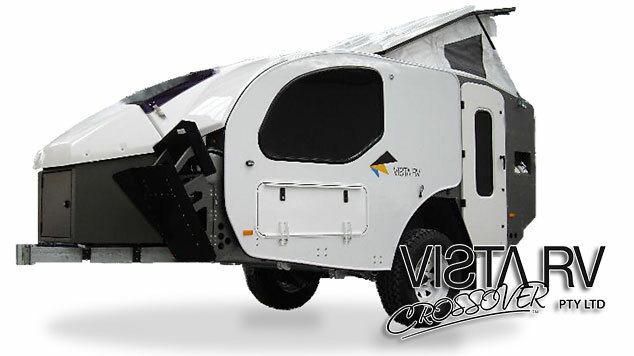 Vista RV is the creator of The Crossover, VistaRV XL and the Vista RV TVK- creating a totally new concept in caravaning. 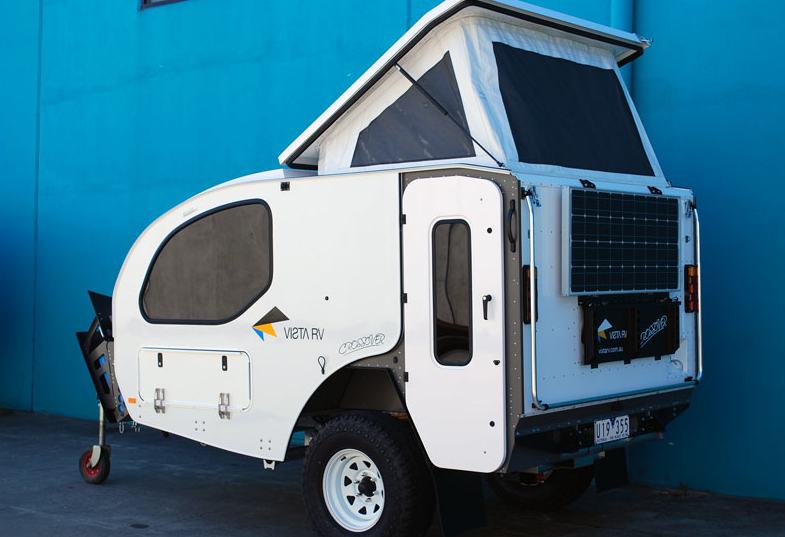 At last, someone has made a family of camper vans that can go off road – anywhere your four wheel drive can! 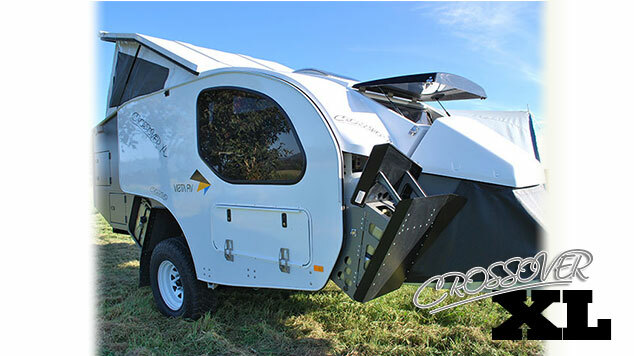 These off road camper/caravans are able to team up with the toughest off road vehicle and go the distance. 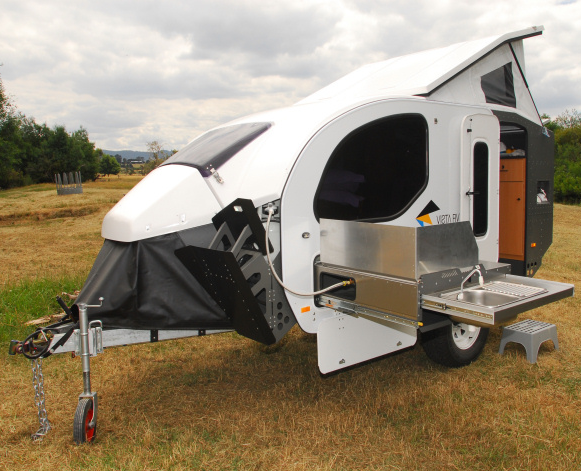 We have made the family of caravans with all of the needs of off-road in mind – this includes clearance to the ground extended, rugged suspension, light weight and a comparatively short wheel base, as well as a host of fitted out amenities you will be surprised to find. 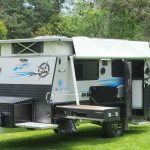 The vans are also easy to set up, so after a long day of off-road driving, or putting on the miles on the highway you will be ready to relax in just minutes! You can start to relax and enjoy your holiday soon after turning the engine off. 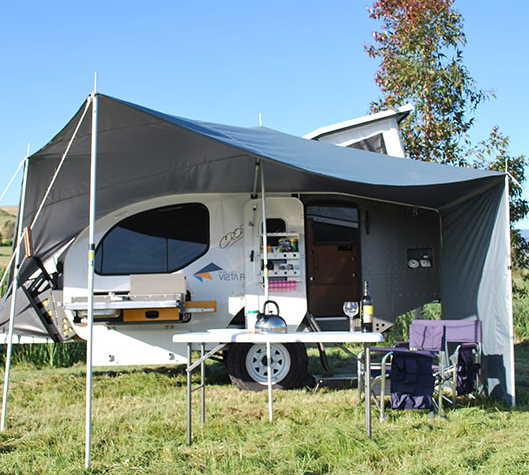 Designed to take the rough out of the outback for the ladies, short stops are a breeze and longer stays provide for a carefree holiday. Enjoy the sunshine, laugh at the rain and thunder you’ll be warm and comfortable in these off roaders. 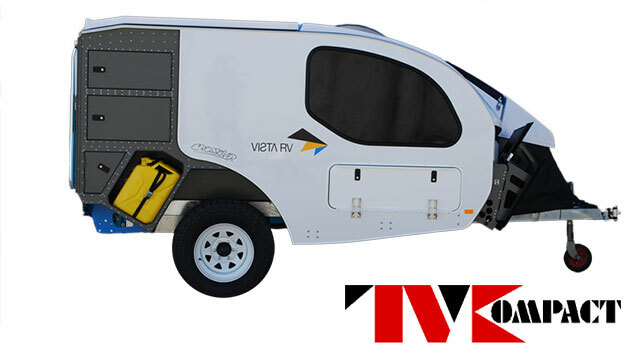 And best of all Vista RV manufacture right here in Australia from our factory in Bayswater, Melbourne.